Are you planning to move your house or your office shortly? Have you wondered how you are going to pack all your belongings and transport them safely? 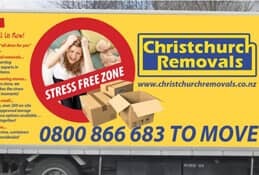 Are the worries of moving, giving you sleepless nights? If yes, then you are in need of professional relocating company. 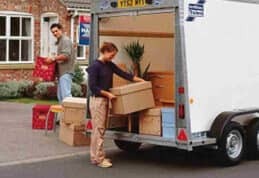 A reputed relocation service provider can ease your worries of moving. 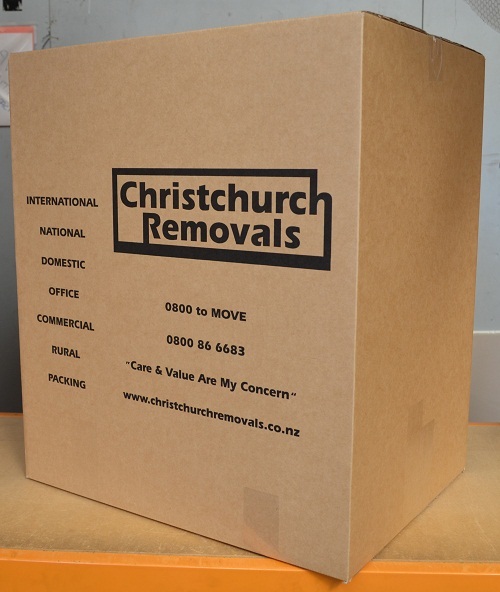 Packing is one of the most essential parts of moving your home or your office. It is ideal that you avail professional packing services to ensure safety of your belongings. There are several benefits of hiring professional packing services for your move. 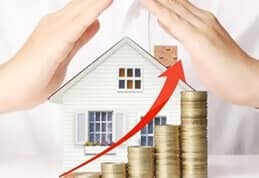 Let us look at some of the most important benefits. Professional and experienced workforce: packing agencies use highly skilled workforce that is trained to pack things efficiently. They know the art of packing and hence they pack items in accordance with their fragility. Packing each piece correctly is their job requirement and they do with effectiveness. This eliminates the odds of clumsiness and inefficiency. Saves time: Hiring these services saves time as well. The households which took days to pack can be handled in a single day by these professionals and not to forget in a better way. You need not worry about packing each and every item, you can just provide them with the list of items that need to be packed and the rest would be taken care of. Covers for any damages: With odds as part of life there are minimal chances of damage of any item but in case if it’s done unfortunately, these services provide insurance claims. You therefore can have peace of mind about safety of your goods in transit. Another merit is when packing of your own, there are chances of buying excess or less packing material however when professional packing assistance is chosen, they first survey the items to be packed and then they buy materials with help of their experience. They pack items differently depending on the robustness of the item. For example books will be packed differently as compared to that of a crockery items. Though convenient,these services can be heavier to pocket if taken separately. 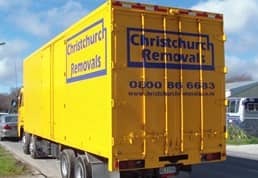 Clubbing of relocation, packing and unpacking services would be advisable if taken together. Normally any packers and movers give you facility of all three together. If you are in hurry it’s desirable to take specialized help instead of losing something which has financial and sentimental value. 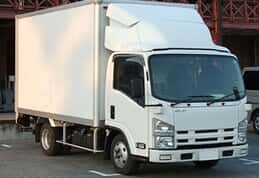 Professional packing services are of great helping avoiding labour intensive work with an extra burden of time consumption and fear of losing something precious. So if moving is on your cards, start searching for best professional packing services in your city.